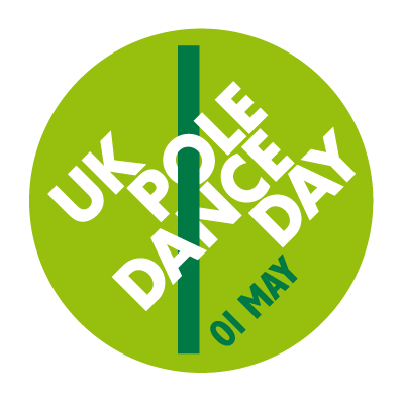 UK Pole Dance Day Tuesday 1st May 2018 - Pole Crazy. For 2018 we want you to go pole crazy. get fun pole pics for your social media or try some crazy urban pole? UK Pole Dance Day is also a great chance to thank those that inspire you in the pole world, the people that make your pole dreams come true. You might want to tag your favourite poler to thank them for inspiring you, you could tag your pole instructor to tell them how much you appreciate them. Perhaps you want to tag your pole buddy who makes your pole lessons amazing. PDC Approved 4 star pole dancing instructor Jai Simeone. 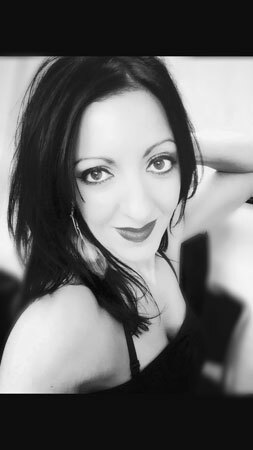 Jai Simeone is a master trainer for PolePeople and she has an extensive dance background. Jai received her 2 references from fellow PDC approved instructors Stefania Roberto and Chantal Wood. Chantal said "Jai is a very experienced pole instructor as well as being a qualified personal trainer and dance instructor. She teaches in a methodical and structured fashion and keeps the safety of her students at the heart of everything she does. Her teaching style is engaging and fun and her students are fiercely loyal to her. She demonstrates a level of professionalism that I wish was more prevalent in the pole industry." Stefania said "From the private sessions given to myself and my boyfriend I found Jai to be professional, friendly, energetic and highly knowledgeable within the field of pole. She had the ability to mold her teaching to different requirements as both myself and my partner (Male) who was having the class also, had different needs. She was encouraging and even as a 4star instructor myself, with over 15 years experience, was able to take something new from her tuition. I also follow her social media feeds and see she keeps working to improve herself and is a much loved member of the pole community giving positivity from afar." Pole Dance Community Free Core Moves Pole Syllabus App. We have released a new version of the PDC Syllabus Core Moves Mobile App for android phones. You can try the free app as it has all the functions of the paid for apps just with limited moves available. If you like it, which we know you will, you can upgrade to the paid version, see links below. The app is available for both android and iphone (please note that the i-phone app has not been updated yet).